Municipal Appellation for Roteine ​​and white wines in the area Côte d'Or in the part of Côte de Beaune in the French Burgundy, It is named after the homonymous community. 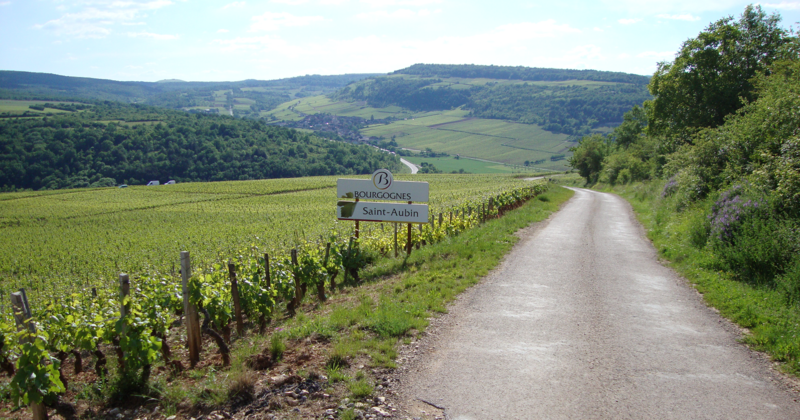 The vineyards cover 150 hectares of vineyards between the two municipalities of Chassagne-Montrachet and Puligny-Montrachet (see Montrachet ). To a quarter of red wines Pinot Noir with shares of Pinot Gris and Pinot Liébault as well as three quarters of white wines mostly unmixed out Chardonnay with allowed shares Pinot Blanc produced.